Request a quotation CNC control retrofit. Complete the appropriate worksheet and return with several photos of your upgrade project. 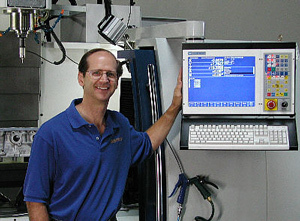 Download our Milling machine work sheet in MS word.